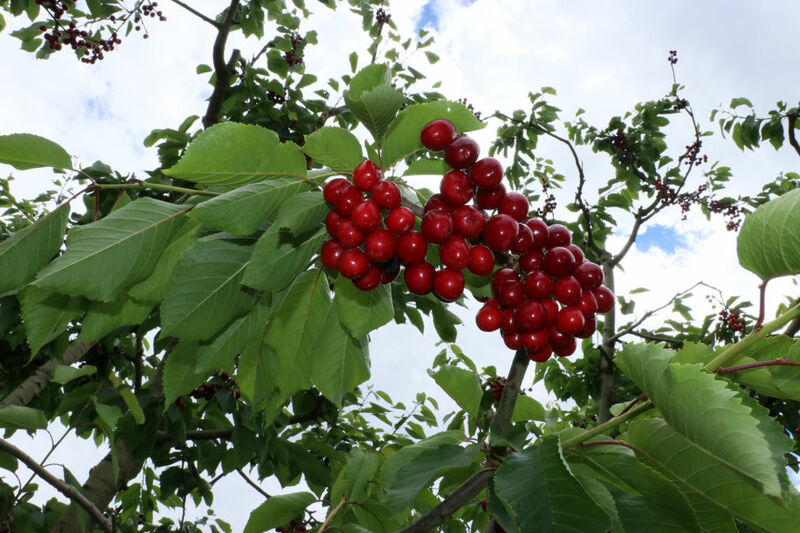 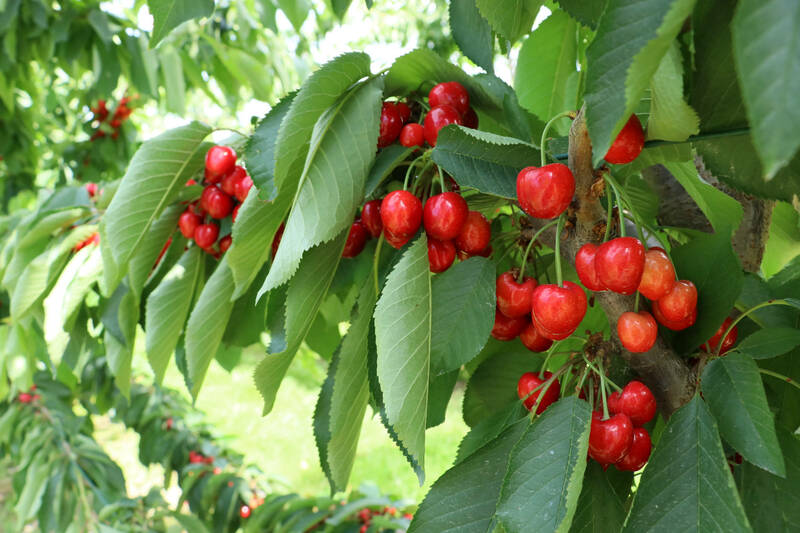 The key to this is managing the quality of our cherries on our trees. 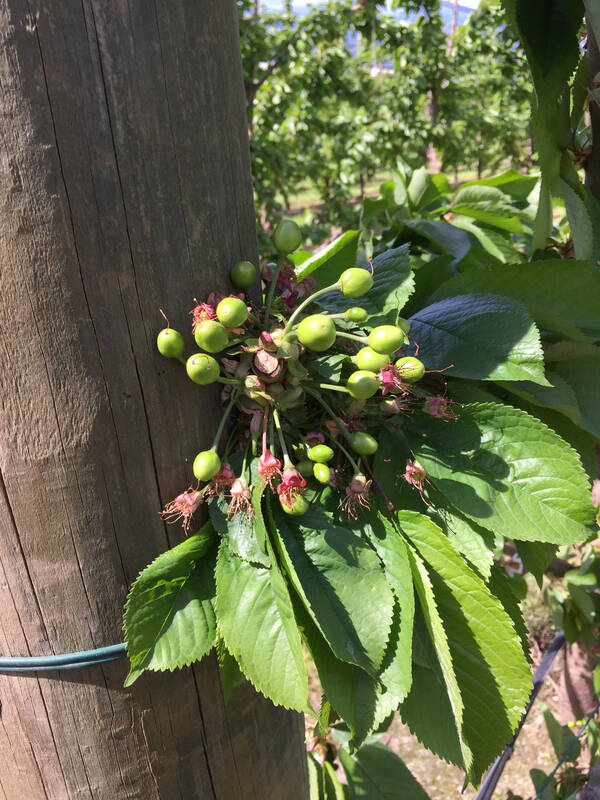 We ensure adequate food is applied with generous supplementary additives in order to maximise fruit quality, firmness and size. 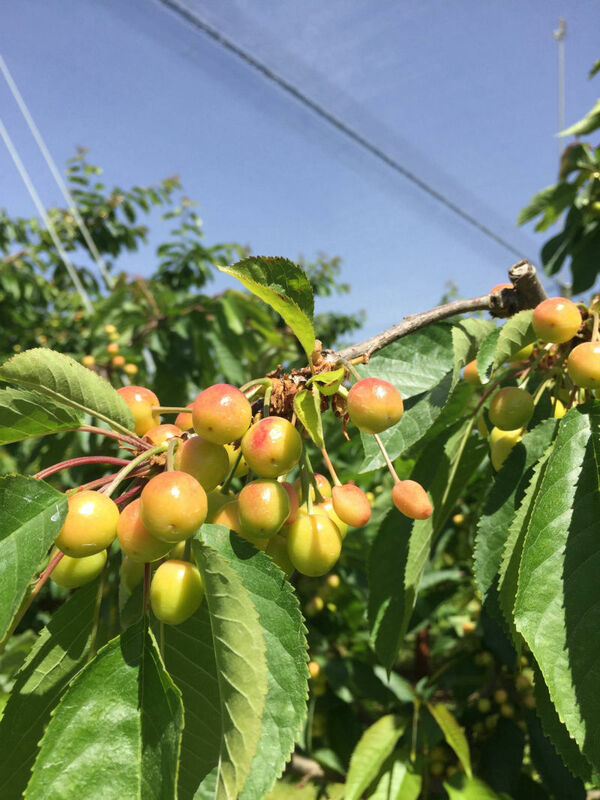 We have a growing orchard with trees at various levels of maturity ( 1 years to 11 years of age). 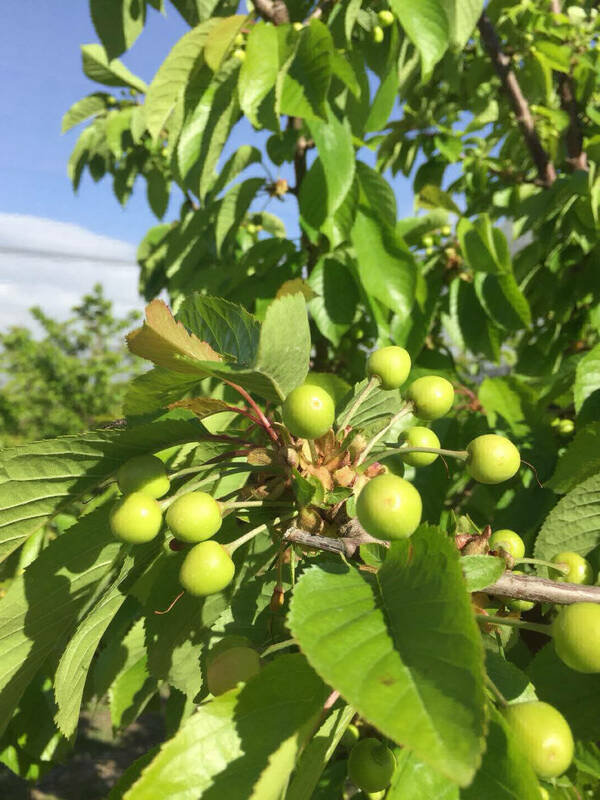 Young trees producing high quality cherry.